We pride ourselves on being able to offer our complete service from the comfort of your own home or business place, where you will benefit from a no obligation measure and design consultation. During this consultation your windows will be accurately measured, and based on your wants and needs, fabrics and designs will be carefully chosen to compliment and coordinate with your décor and furniture. Additionally, we can leave you with pattern books and design ideas, giving you the time to make the right choices for you. When you have placed your order, your individual requirements will be made to the highest quality with every attention to detail. 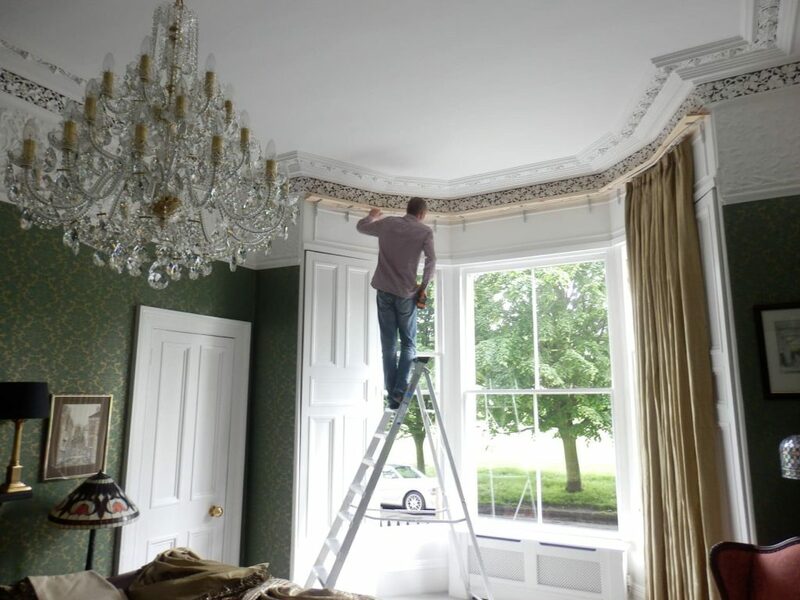 Once complete, your order will then be expertly fitted by our highly skilled fitting team. The above service is available for both domestic and commercial customers.